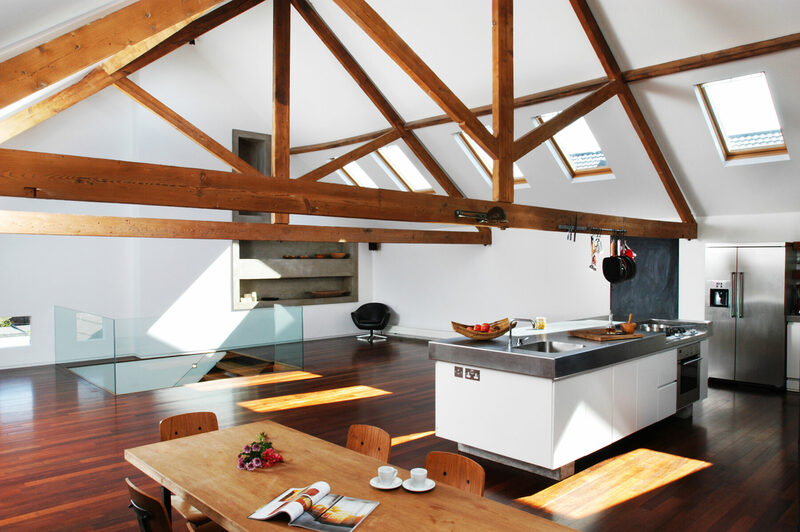 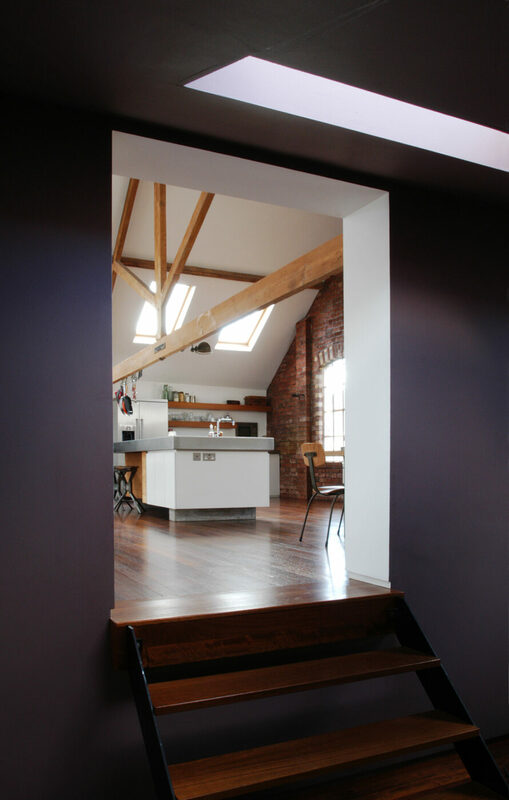 The conversion of a Victorian joinery workshop into a live-work unit. 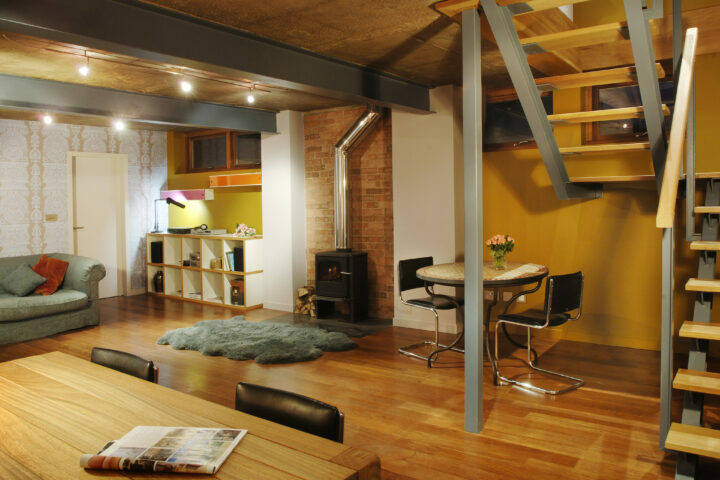 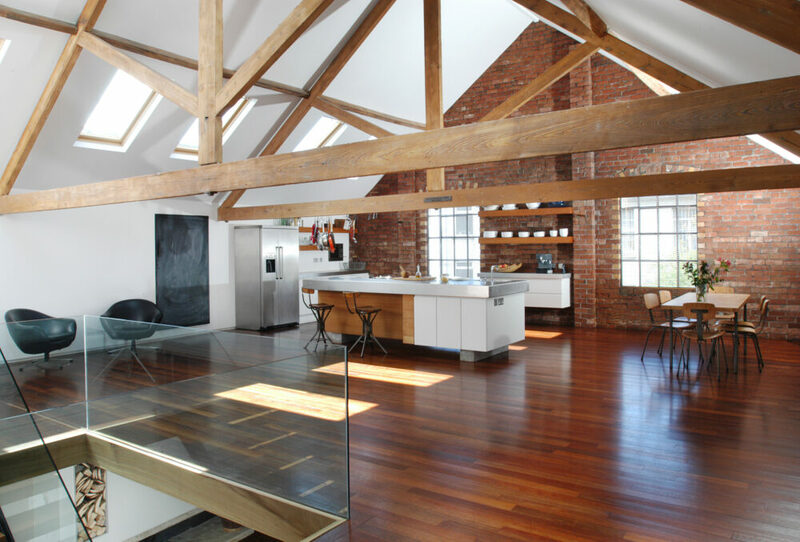 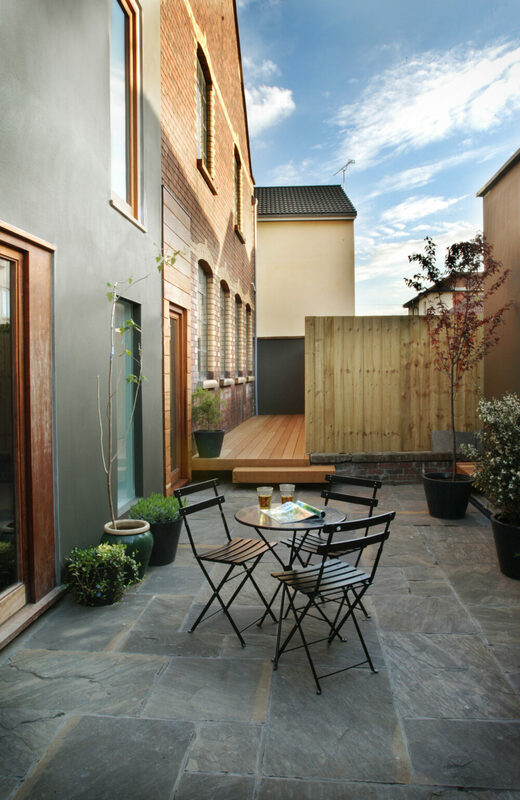 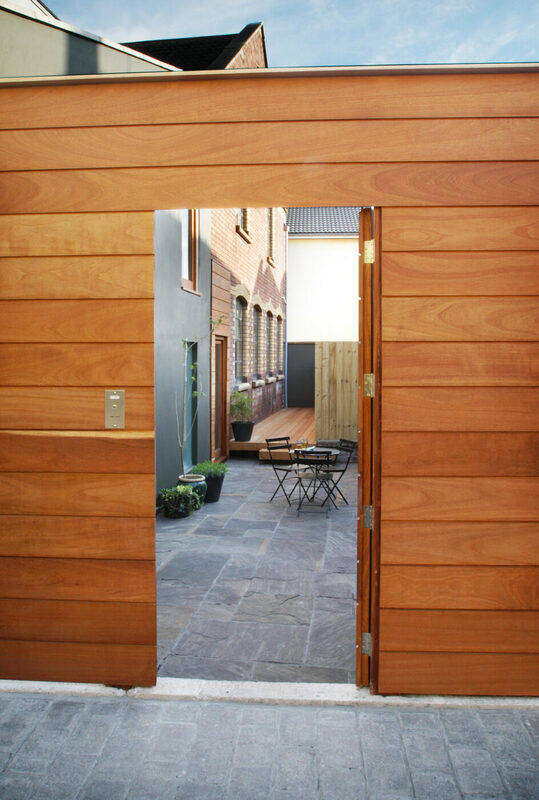 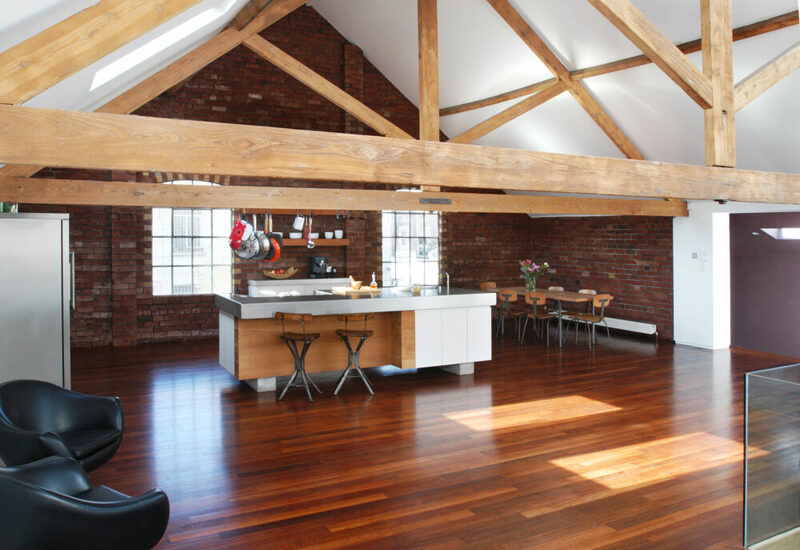 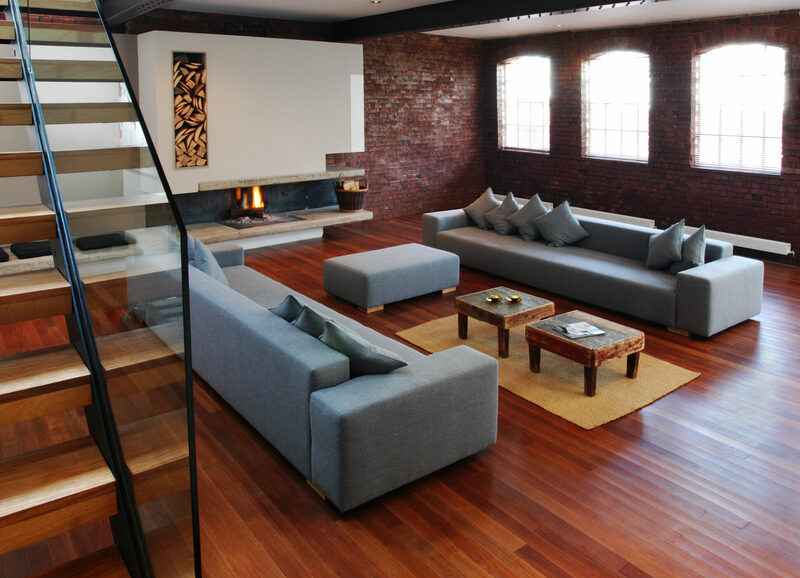 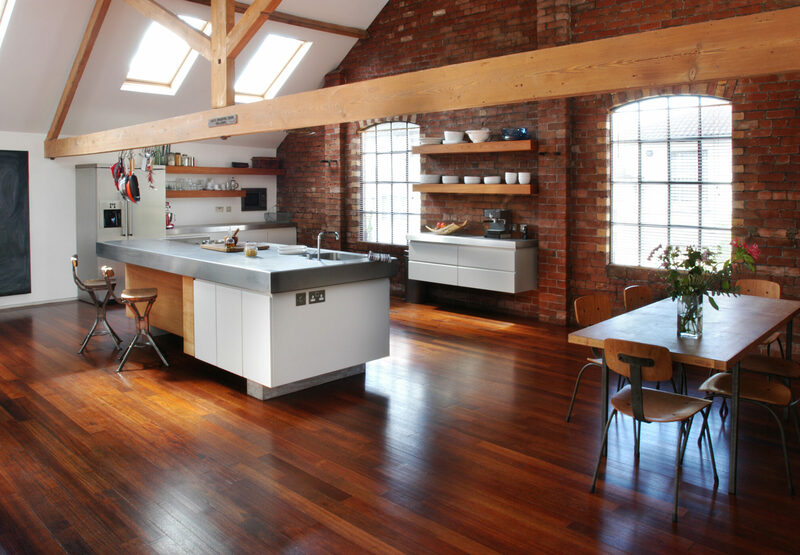 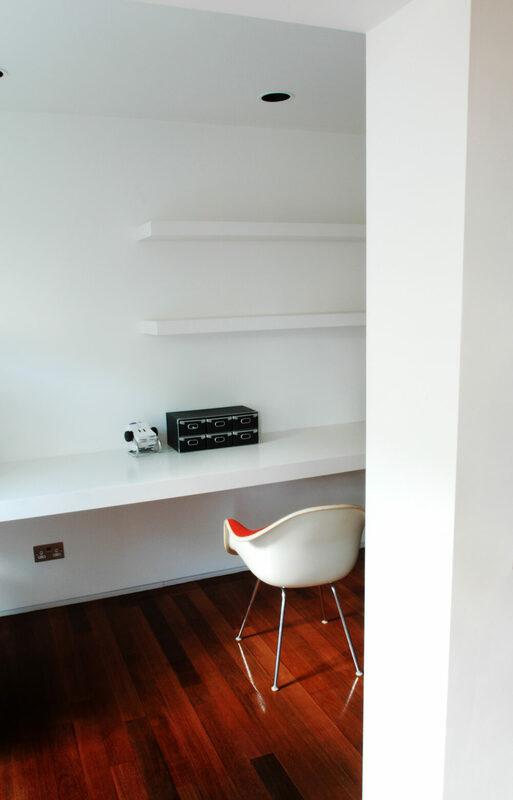 We converted a Victorian joinery workshop, within a close-knit residential area, into a live-work unit. 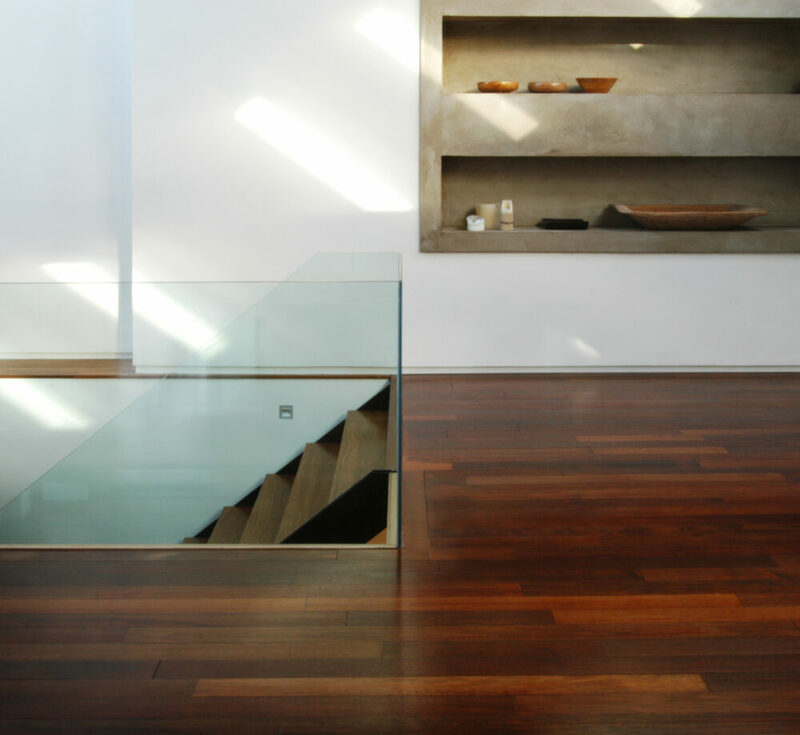 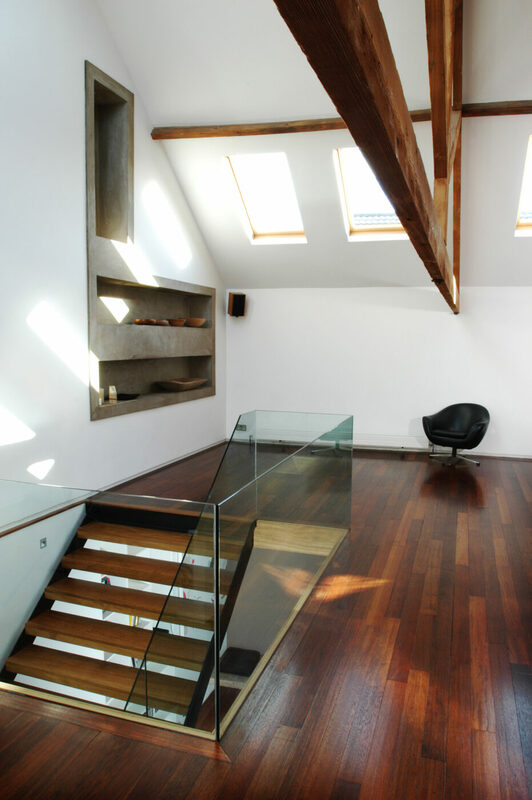 We used top lighting to maximise useable space. 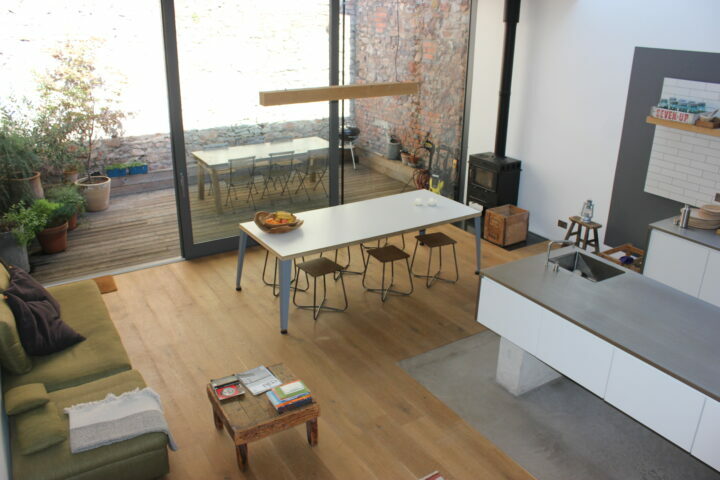 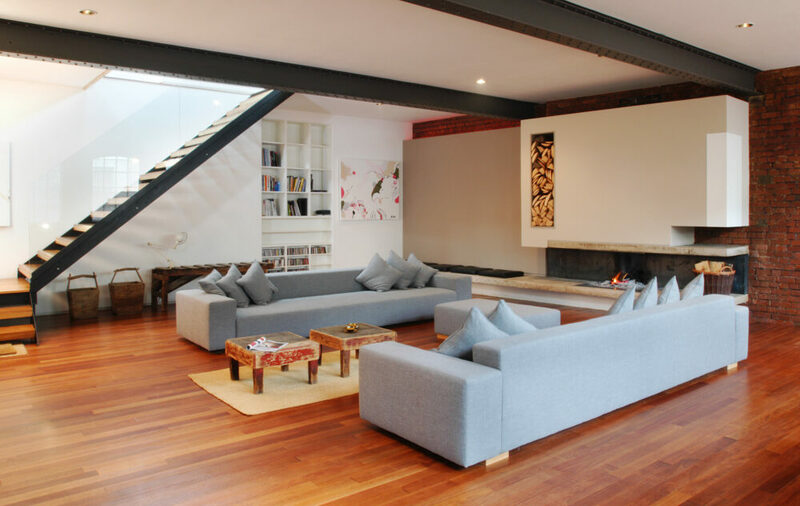 This project is featured in Elle Decoration April 2006.